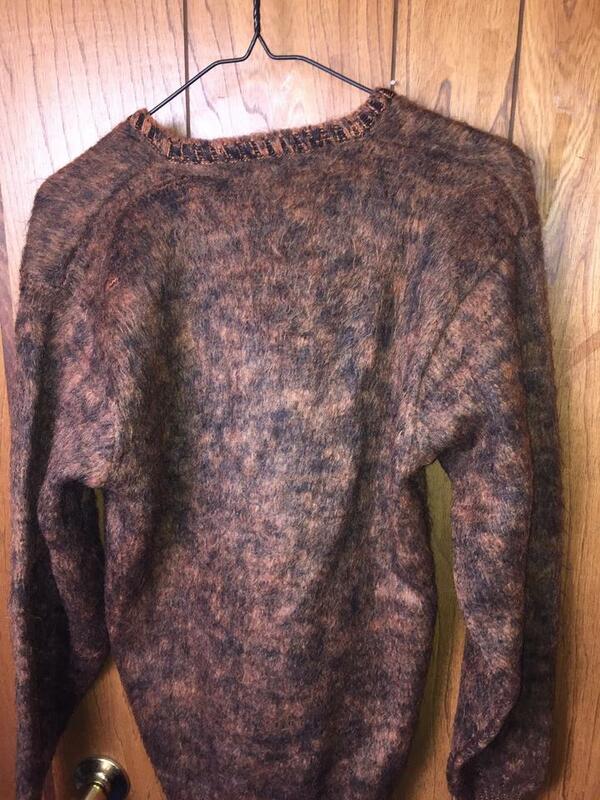 This sweater is gorgeous. 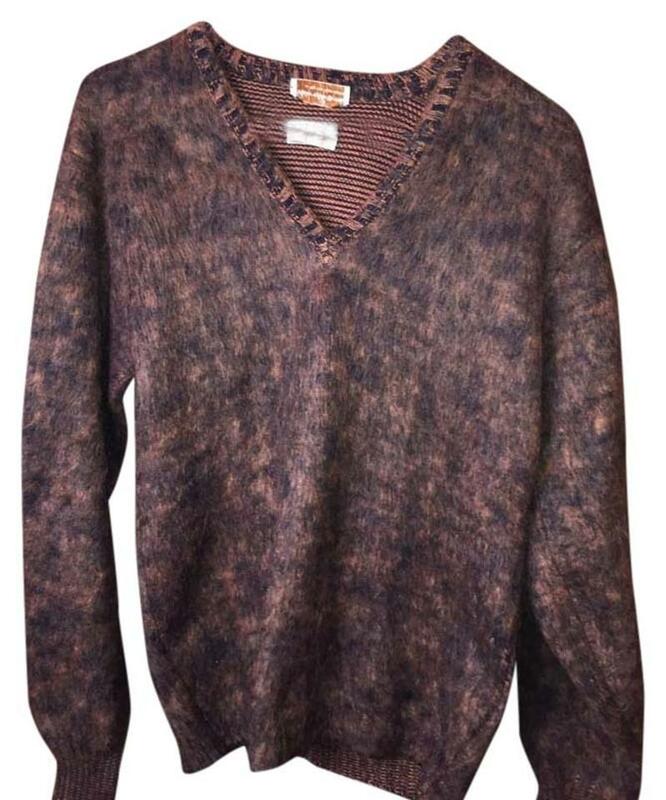 Weber & Heilbroner in the new york manner v-neck brown sweater. 65% imported wool- 35% imported baby kid mohair. This sweater is gorgeous and warm. So original.